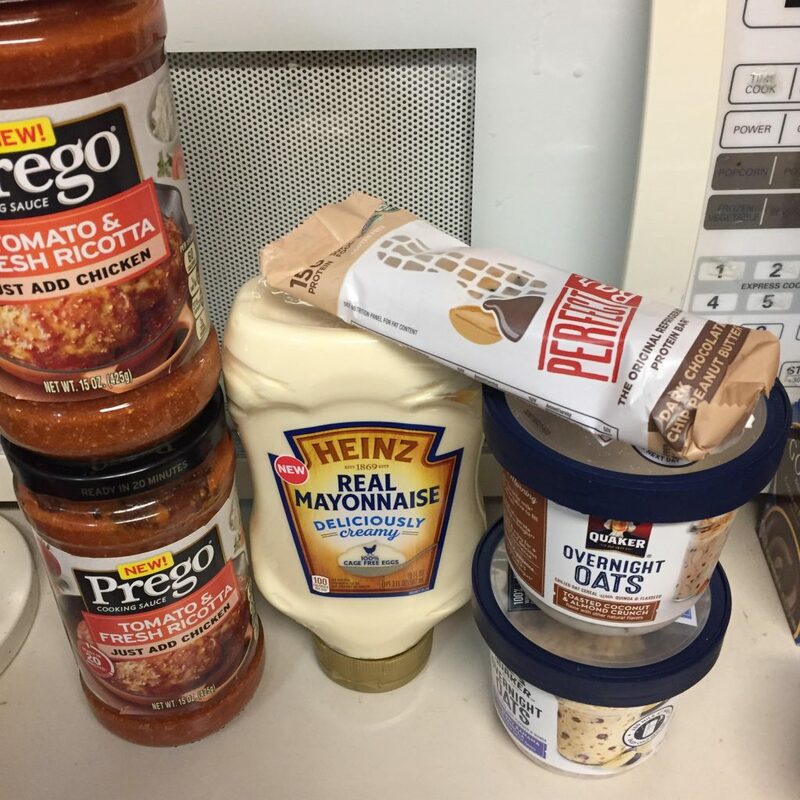 Check out these amazing finds at Publix! 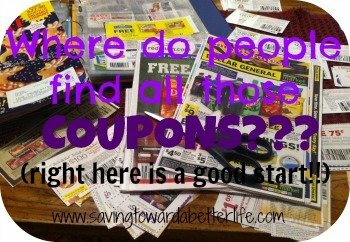 And I didn’t need to clip a single coupon ahead of time! I used one coupon from the Green Advantage flyer I picked up in store and the rest were rebates after-the-fact! Final cost = $.57 for BOTH! Final cost = $1.35 MONEY MAKER! Final cost = $.25 MONEY MAKER! Plus, if you redeem these 4 offers before the end of the day on 8/2 you get the $2.00 Midweek Money Maker Bonus from Ibotta! And you get a 25 point bonus from Fetch Rewards just for scanning your receipt. That’s another $.25. That means everything in this picture was a PROFIT of $1.05! 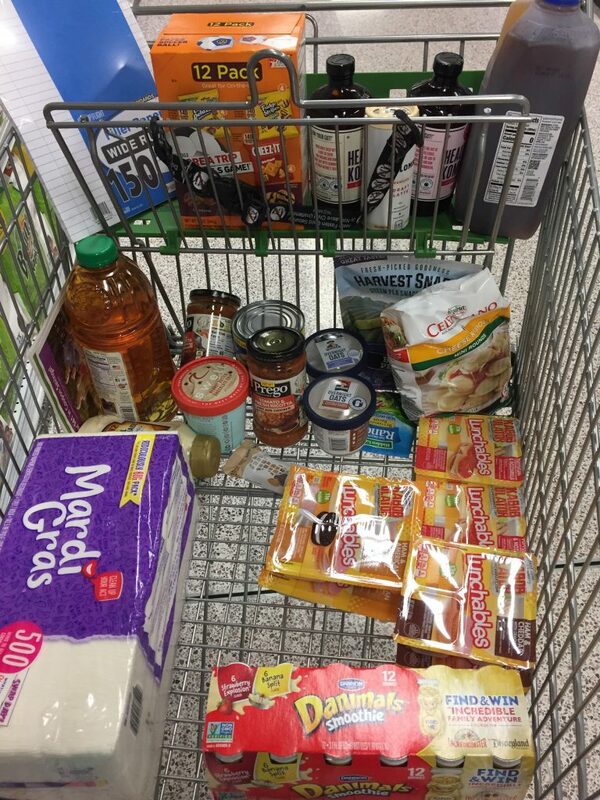 This was my whole cart at Publix tonight. Come on over to the Facebook page and try to guess the final total for everything!